I was visiting Dharan (a beautiful city in the eastern region of Nepal) after a gap of over six years. The city holds a special place in my heart. I got my first lecturing job here in 1998 after I finished my degree course in Electrical Engineering. I started my career from the Purwanchal Engineering campus of Dharan. I worked there for over four years before shifting to Kathmandu. Six and a half years, a lot has changed in my life but what remains unchanged is my desire to relive those memories. It's been said that memories are almost always sweeter than the reality! And, life allows us to not only go to new places, but to return to where we came from. I had already entered into the beautiful city. Through the bus windows, I saw the buildings of Engineering campus on my right side. I saw a glimpse of my past. For a while, my memories started to jump around. In Dharan, I begun my professional career, started out my married life, had our first child and lived many of our happy moments. A new married life, many good friends, and lots of good times; I would not have traded those years for anything. It was a special feeling while wandering through the old neighborhood reliving memories from my yesteryear. I was just wondering why I decided to leave the place! Well, we have several ambitions in our life and we keep on chasing them endlessly. Like many of my seniors, I too had lots of dreams. So, the first opportunity I got to leave, I never looked back. But now, after a reasonably long gap, I felt drawn back to those narrow streets of my past. The bus had reached to the bus terminal called Bhanu chowk. I got off and looked around. Almost everything appeared same as before except a clock tower that seemed to have built after I left the place. I saw my younger brother, who is also a medical doctor at the BP Koirala Institute of Health Sciences (BPKIHS), there waiting for me. It was almost getting dark when we reached at his residence inside the Ghopa camp (infrastructures built in a large area which once served as a major recruiting center for the British army). The good thing about Ghopa camp was that it was free from load shedding which has become a harsh reality of Nepal in the recent months. Those days, the second edition of IPL (Indian Premier League) matches were being played in South Africa. We watched a full T-20 game on TV together that night. I had the plan to visit Purwanchal Engineering campus next day. I was eager to see it all again in a bid to relive my memories. The next day at around 11AM, I was in front of the gates of Engineering campus. The security guards gave me a more than strange look as I almost staggered into the campus. I saw students walking along and looking at me curiously. I had not yet meet anyone with whom I have worked in the past. I looked around. Memories kept on flooding and each minute appeared like an hour as every second had to end. I entered into the administration building and looked at the name plates hanging on the wall. I decided to meet the campus chief first. The campus chief was on a trip to Biratnagar (a sub-metropolitan, industrial city located in the eastern region of Nepal) but I met many of my former colleagues. I was obviously delighted to see them. I spent a whole day there talking with friends. I visited most of the places inside the campus. Sitting next to these places refreshed my souls. However, there were few things that made me feel very upset. The most disturbing thing was the frequent change in the leadership as the college had seen half a dozen principals during last 4-years (normally, one complete tenure of a campus chief is 4-years)! How can we expect someone to make plans for the betterment of the academic environment in such a short tenure and actually execute them? Everyone seemed to have fed-up with the situation and obviously looking for some stability after years of musical chairs with campus chiefs. Besides, there were few other problems that reflect the reality and culture of the government colleges in Nepal. We considered it as 'natural'. I had a mixed feeling at the end to take this trip down memory lane. It was time to say good-bye to all my friends with a promise to make it again next time. One of my friends offered me a ride to the Ghopa camp and soon, I was on my way back to my brother's residence. And before I forget, thank you for coming along for the ride. I enjoyed Reading it.Thanks for the sharing..
Sweet memories will linger forever, time cannot change them. They can only make the memories sweeter... Thanks for sharing your lovely memories. cheers! Deependra jee Dharan is angel of puwaanchal, I saw you distributed your nice feelings to everybody through your blog its really nice see, and Thank you and again I am waiting same feeling and your post. Interesting narration. can you post some picture of Dharan? Dharan, the beautiful city and city of fashion in Nepal. 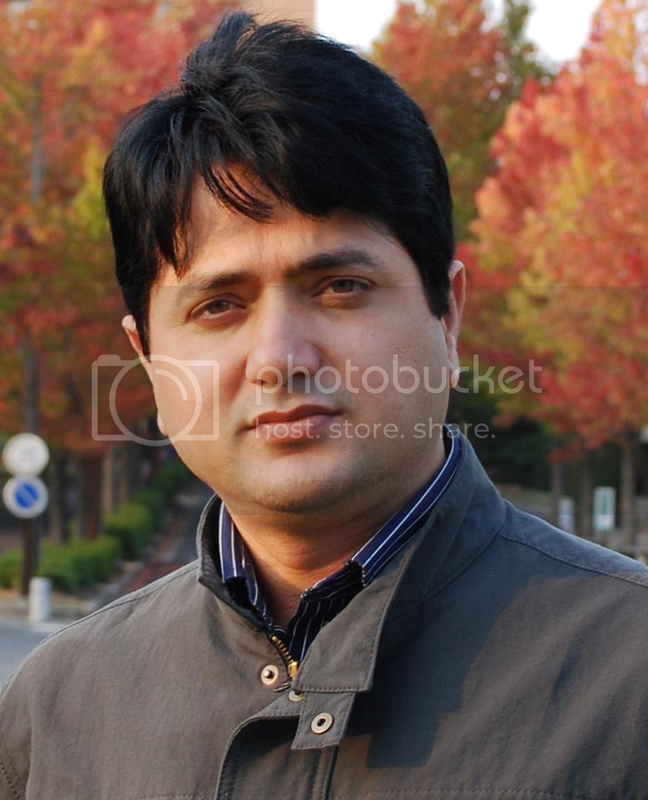 I like to see some pictures of Dharan, Deependra Jee. Thanks to everyone who read this post and specially, who commented to it. I agree with Alok that sweet memories will last forever and time can only make it sweeter. very well said! Regarding the requests put by Anonymous and Gokul ji, I have already posted 'a cyber tour' on Dharan's BPKIHS. please click here for the link. I hope you will find the post interesting. And I will try to put some other pictures of Dharan in my upcoming posts. Beautiful photos you are sharing from a part of the world that many would like to see up close one day.